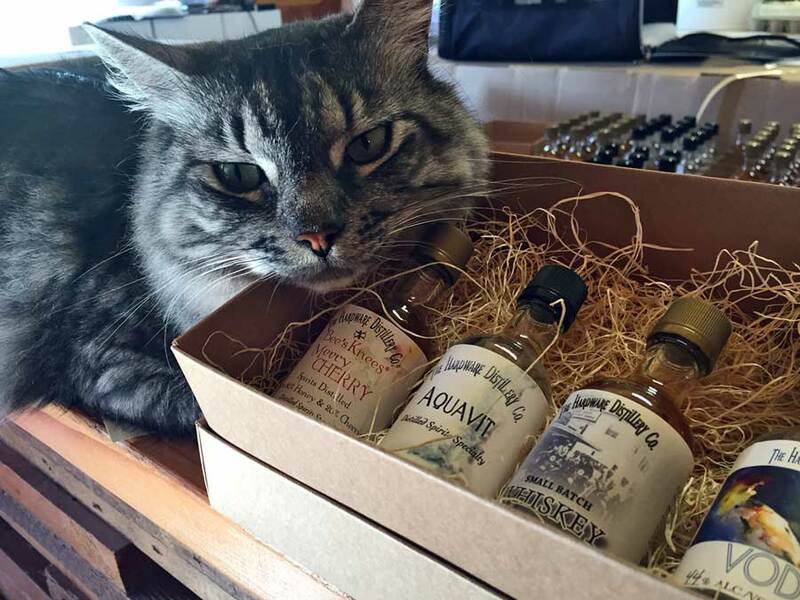 The distillers at The Hardware Distillery love gin and love the seafood from the Hood Canal. 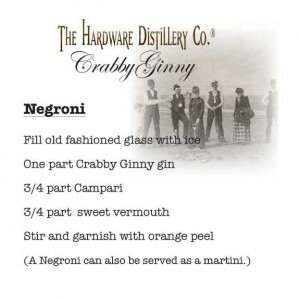 Crabby Ginny is meant to be enjoyed with crab. 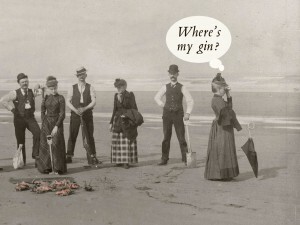 It is more than that. 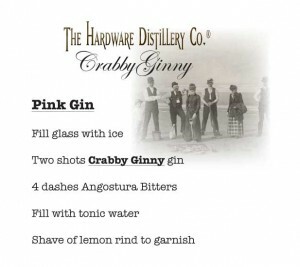 Distilled from pears, cranberries, and grain, Crabby Ginny is smooth up-front and finishes with a light fruit taste.